/ Modified aug 30, 2018 5:38 p.m.
20 students from Nogales, Arizona and 20 from Nogales, Mexico take part in a unique program about listening at the border wall that runs through their city. Are we experiencing a crisis of listening? Nancy Montoya reports on a project called “Beyond the Wall”. 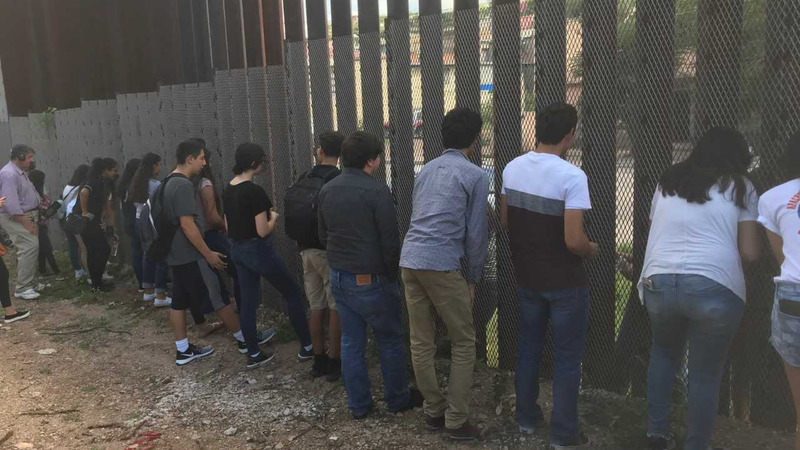 It asks 40 teenagers from Ambos, Nogales - 20 from the U.S. and 20 from Mexico - to be part of a four month project to get to know each other and write about the Border from a binational perspective, and a young person's point of view. Cleopatra has been memorialized in fiction as a dangerous, manipulative woman, but history offers a much more complex portrait. 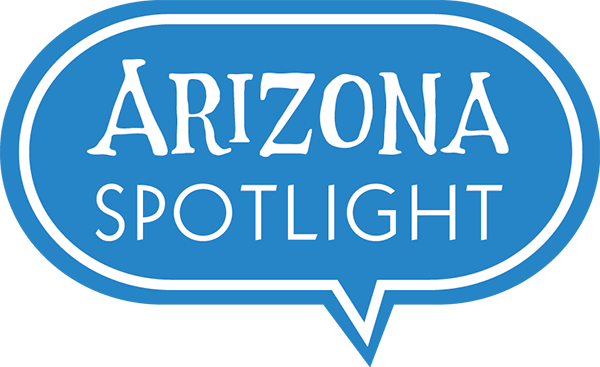 Mark interviews Alison Futrell, head of the University of Arizona Department of History and an expert on ancient Rome. This fall, she teaches a course called "Cleopatra: No Submissive Woman" for the UA's Community Classroom series, separating facts from fiction about Cleopatra. 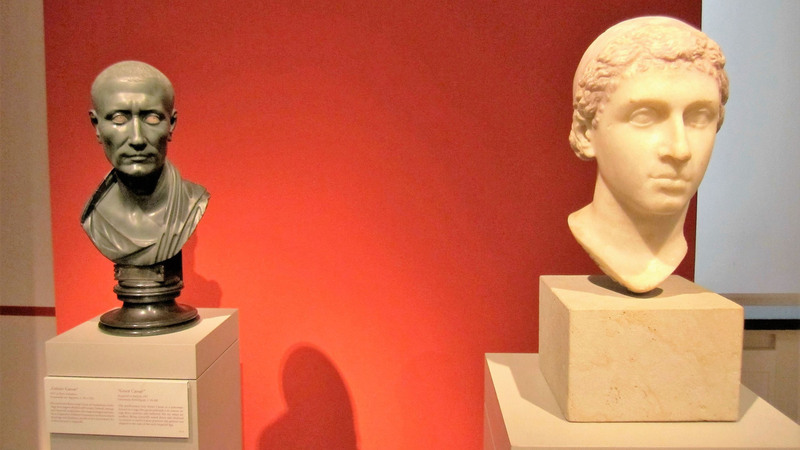 Busts of Julius Caesar and Cleopatra in the Altes Museum in Berlin, Germany. Tony Paniagua tells the story of Merry and Lou, a couple who moved to the Tucson foothills in 1997. 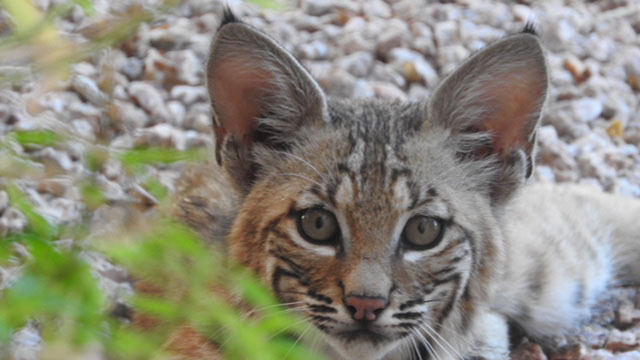 They were amazed to discover that wild bobcats lived and raised their kittens in their new backyard, and observing and writing about their new desert neighbors became a life-changing experience for them both. While places like Georgia and Louisiana have prospered by offering tax incentives to attract film production, other states have seen that revenue diminish - including Arizona, where movie making once flourished during the heyday of the Western. Film essayist Chris Dashiell considers the current status of Film Tucson, and its efforts to bring Hollywood back to the Old Pueblo. 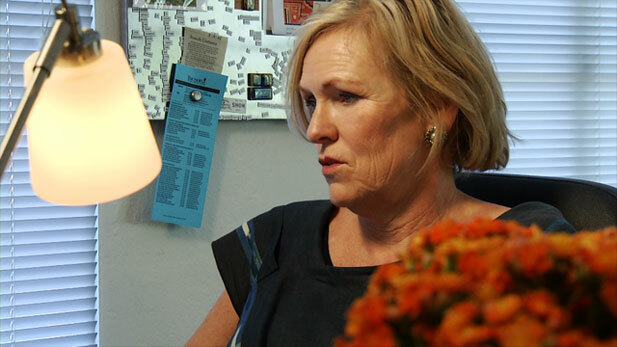 Shelli Hall, director of Film Tucson.